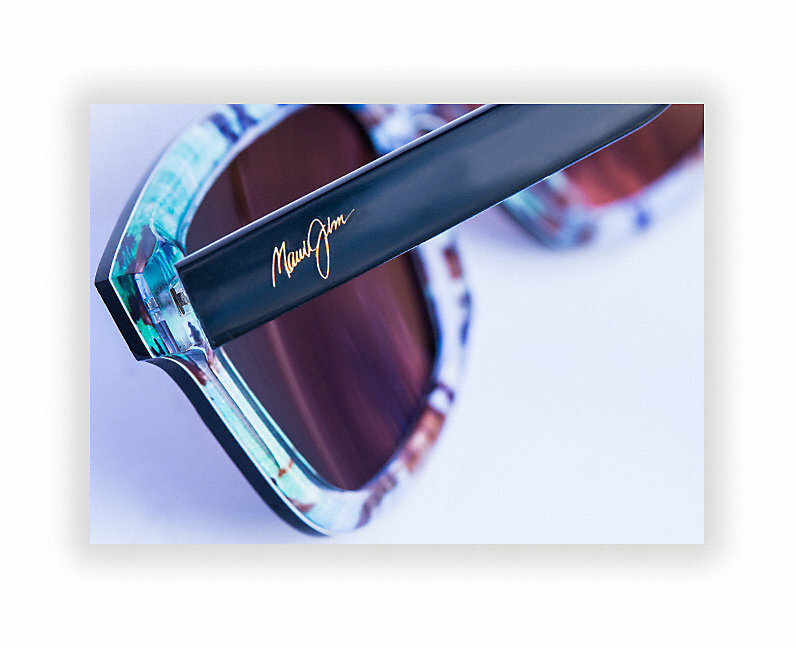 Limited Edition Vinylize Maui Jim "Hula Blues" Sunglasses Now Available at Professional Vision Timonium & Carney! ← Details on Hot August Music Festival 2017 & the Professional Vision ZEISS Stage! This entry was posted in boutique designer eyewear, designer eyewear, maui jim, vintage eyewear, vinyl eyewear, vinyl record eyewear, vinylize eyewear and tagged baltimore, boutique designer eyewear, carney, cockeysville, designer eyewear, dr barnstein, dr. richard barnstein, eye, eye doctor, eyedrbarnstein, eyeglasses, eyewear, maui jim, maui jim polarized sunglasses, perry hall, professional vision, professional vision timonium, richard barnstein, stylish eyeglasses, sunglasses, timonium, tipton, vintage eyewear, vinyl eyewear, vinyl glasses, vinylize eyeglasses, vinylize optical, vision, white marsh. Bookmark the permalink.